The Son of God came to live life on earth as a human, giving us an example for how we should live our lives and conduct ministry. 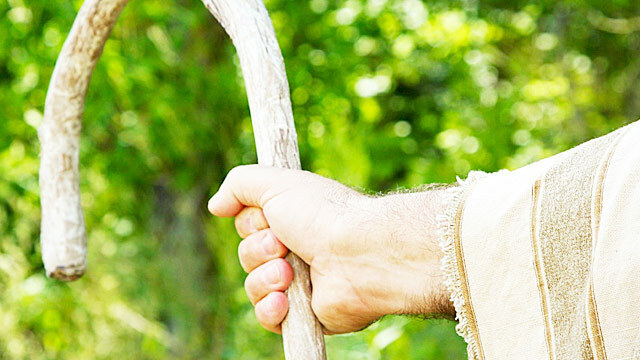 There are over 300 prophecies in the Old Testament that talk about Jesus. Jesus taught and modeled love and compassion for others. Jesus showed us that the most important thing we can do is love. Jesus spent the majority of his time on earth teaching people. 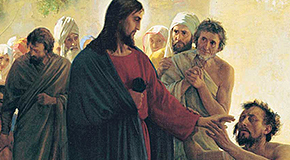 Jesus performed many miracles to show his identity as the Son of God.